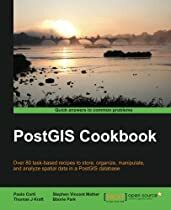 These are a couple of tools that are commonly used with PostGIS for building mapping applications. 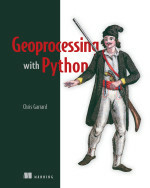 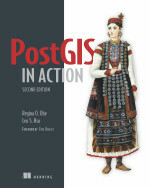 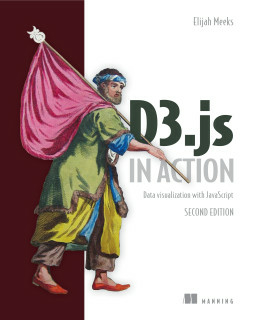 Some of these we demonstrate in PostGIS in Action and PostGIS in Action 2ed. 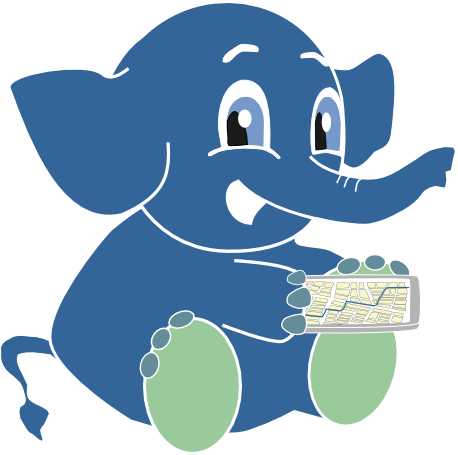 GeoServer for more detailed information on using GeoServer read "GeoServer Beginner's Guide"